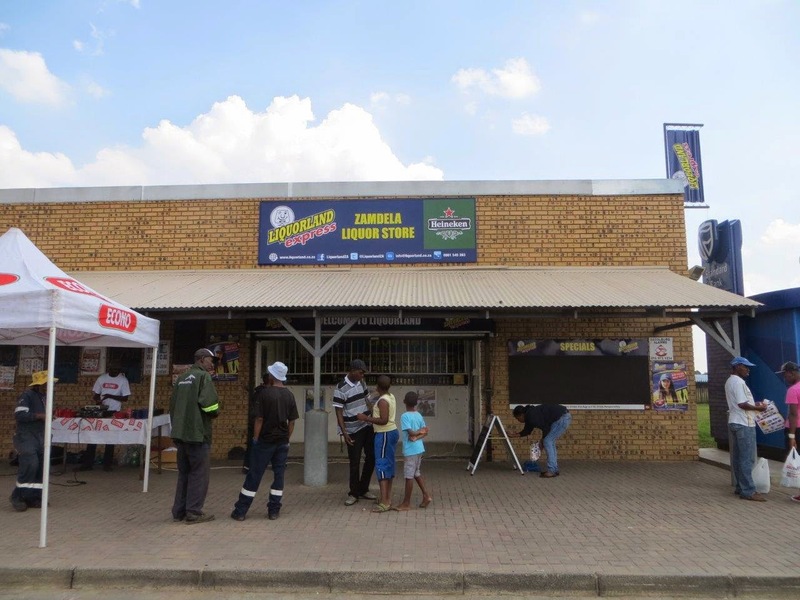 The one stop, liquor shop with over 200 stores nationwide, was our latest client for the month of March 2014. 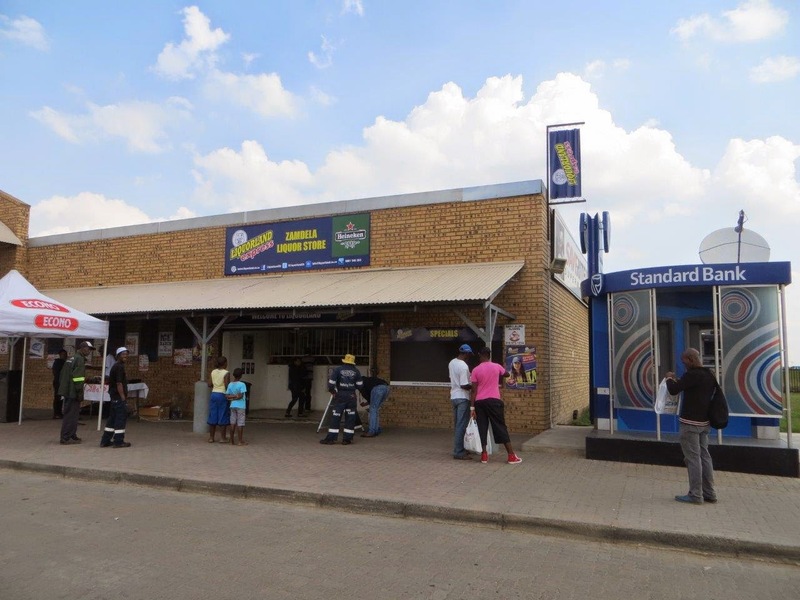 Working with them was a great honour and an exciting campaign, right in the heart of the informal area of Sasolburg, Zamdela. 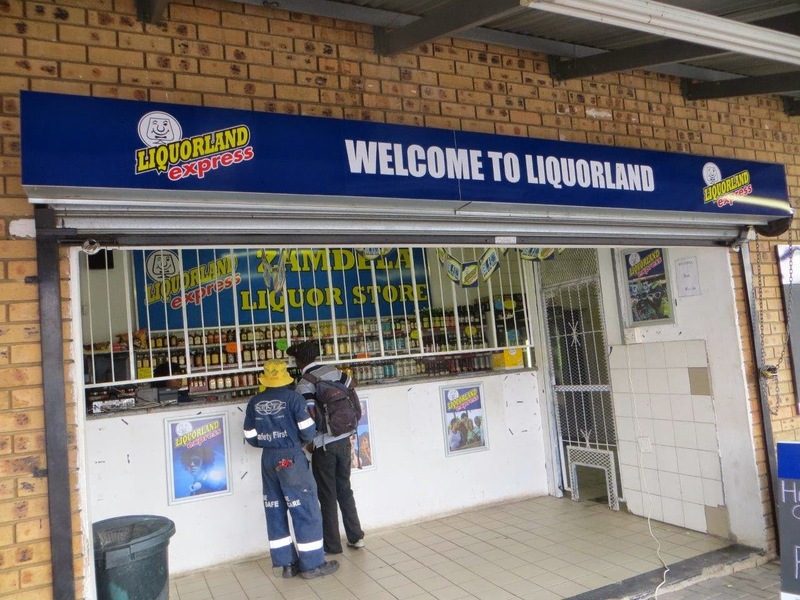 LiquorLand stocks all kinds of alcoholic brands for all occassions, so we made sure that their branding was done accurately and neatly to create the brand awareness they need. 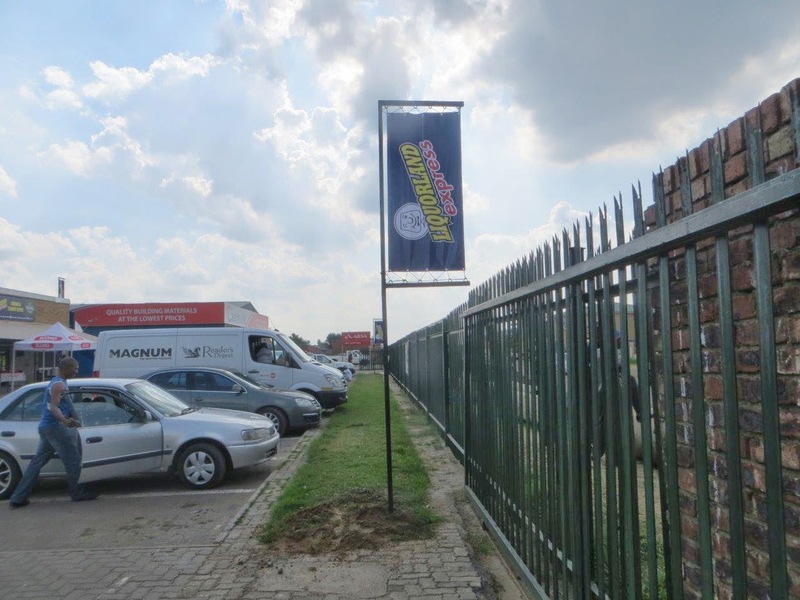 3 Flagpoles allocated out in front of the store, for road pedestrians and drivers to see. 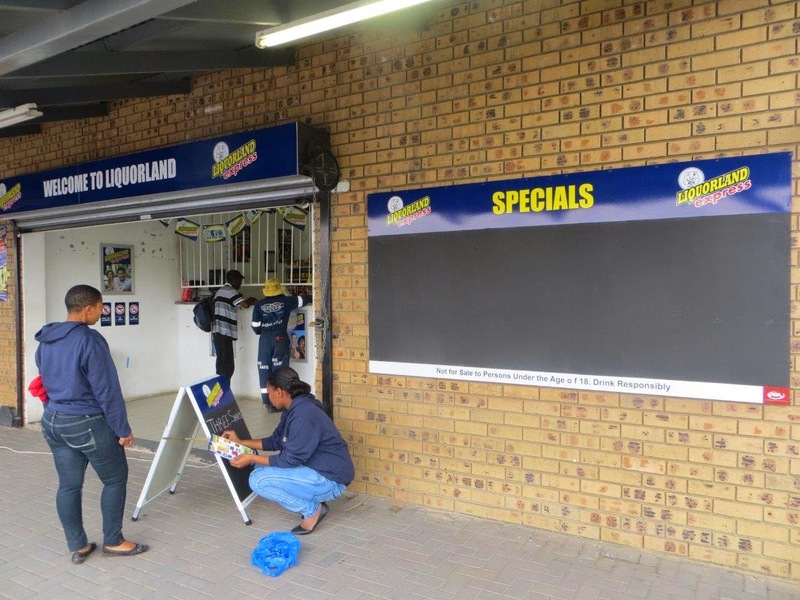 A main store sign, up high and large enough to position the store, making it easier to find. 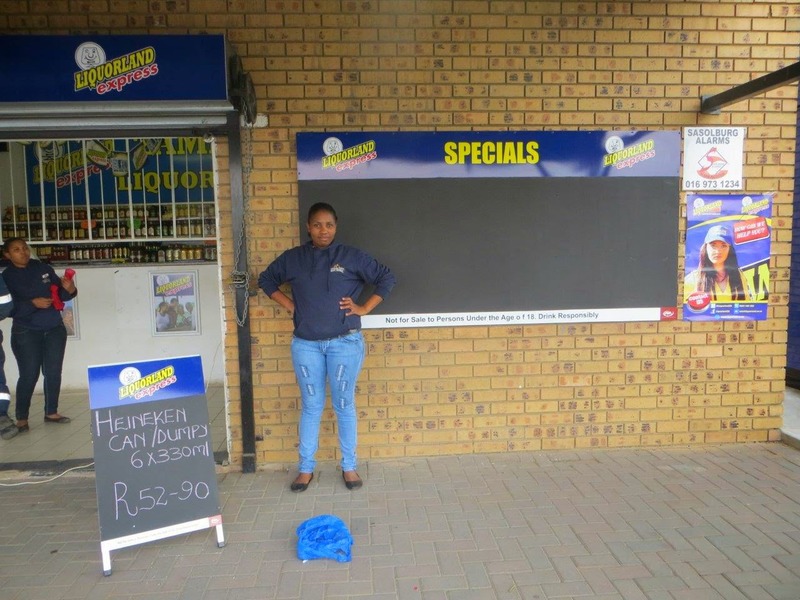 We also provided a “specials” as well as sandwich board for LiquorLand to display their latest products on promotion. Vehicle Branding differences. 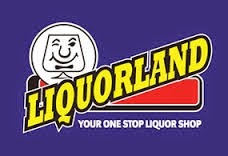 Busy With LiquorLand! !